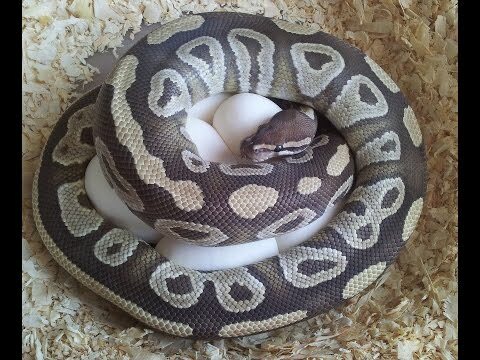 YouTube - Tactical Veterinarian shows off a large 2009 Mojave ball python coiled around her new clutch of eggs. 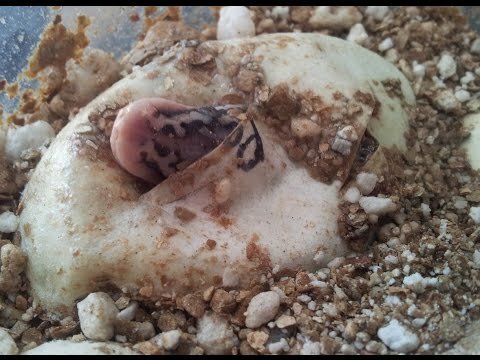 YouTube - Tactical Veterinarian shows us a preview of an interesting ball python clutch that they have hatching out. 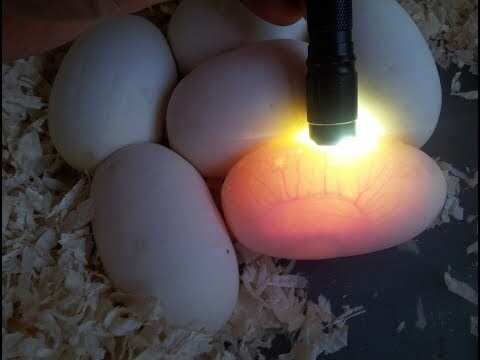 YouTube - Tactical Veterinarian collects a clutch of eggs laid by their mojave ball python on Easter Sunday. 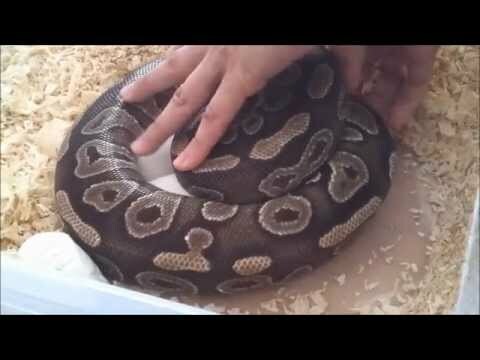 YouTube - Tactical Veterinarian collects eggs from a cinnamon and checks on a very gravid bumblebee ball python.